In these new mysteries, things are not as they seem. 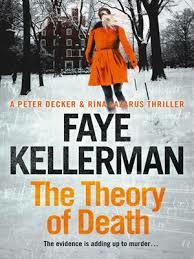 In the “The Theory of Death” by Faye Kellerman, the corpse of a college student is found in the woods near campus. Suicide? Not so fast. Who knew the darkness that lurked in the heart of the math department? 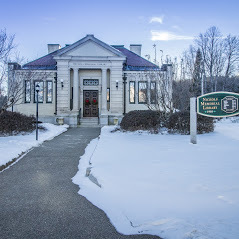 In “A Banquet of Consequences” by Elizabeth George, DS Havers’ investigation into the death of a popular author reveals that poison, not heart failure, was the cause of death. And why was the authors personal assistant probing into her affairs?